Dental emergencies are often out of your control as they happen unexpectedly. Understand that modern dentistry is highly advanced and we have the skills, techniques, and resources to correct any dentistry-related accidents or emergencies. Our Woodland Hills emergency dentists will fix your teeth with care. If you believe you have a serious emergency then stop reading and schedule an appointment right now. 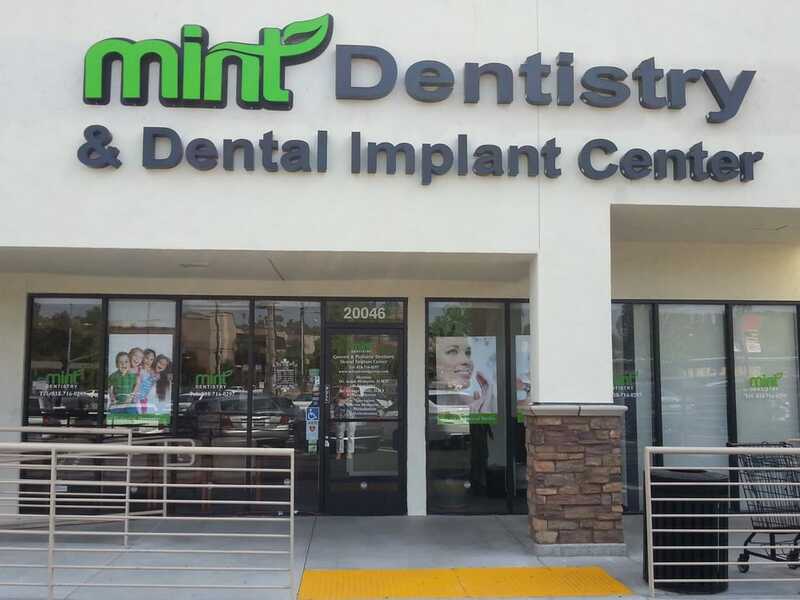 Mint Dentistry will try to fit you in as earliest as possible. 1. Call our office @ 818.716.0297 and speak with our receptionist. Please note that we will not pick up outside of our posted business hours below. In this scenario, please schedule your appointment online. 2. Schedule an appointment online. We will reply as soon as possible. People that book appointments for toothaches are in pain that cannot be remedied with over-the-counter medication. If this describes you, then we urge you to stop reading and schedule an appointment with our dentist. Patients who complain of a severe toothache often have decay that has spread deep into the roots, requiring a root canal. However, the pain may be mistaken for very sensitive teeth. Modern dentistry offers viable, long-lasting restoration options for our teeth, but as durable as they are they still have a possibility of falling out unexpectedly most often due to trauma. Certain foods can pull loose fillings & crowns out of their socket such as caramel. Don’t panic, book an appointment to have it repaired & bring in what you have of the filling and/or crown to help our dentists. This usually occurs in accidents involving trauma of some sort such as car accidents, biking accidents, accidental trip and fall, etc. In any emergency, dental or not, the best thing you can do is to remain calm & do not panic. This will often only complicate the matter further. Our emergency dentists in Woodland Hills will try to book you in as early as possible, which is often 1 day after our request has been received. Either contact us @ 818.716.0297 or schedule an appointment online.